Kurashiki Language Academy (倉敷外語学院) is located at Kurashiki City (倉敷市), the second biggest city in Okayama prefecture (岡山県). Our school provides you the opportunity to learn not just the Japanese language, but also learn to appreciate the Japanese culture behind the language while living in one of the most lively places in Japan. This course is designed for those who desire to further their studies in Japanese universities and Professional Technical Colleges. 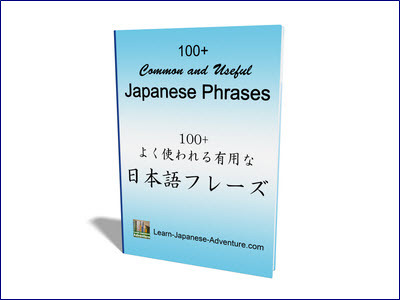 You will learn daily Japanese needed for living in Japan. We will also help you prepare and get ready for EJU (Examination for Japanese university Admission for International Students) and JLPT (Japanese Language Proficiency Test). In this course, we will help you prepare and get ready to pass level 1 (N1) of JLPT in order to receive the National Nursing License. 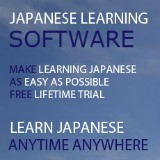 At the same time, you will also learn daily Japanese needed for living in Japan. This is a one-month intensive course created to let you understand basic Japanese and learn about the Japanese culture through various events. In the afternoon, students have the options to attend elective classes, take up a part-time job or experience the daily life in Okayama prefecture. 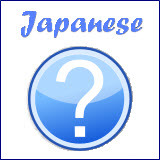 teachers are qualified professionals who have either passed the official examination in order to teach the Japanese language or have completed the appropriate study courses in order to be qualified as a Japanese language teacher. We are located within 5-minute walking distance from the JR Kurashiki Station and bus terminal. As such you can travel from city center to suburban areas easily. 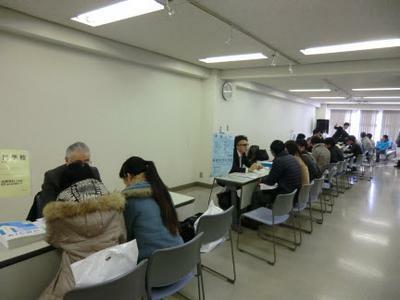 Besides, there are also shopping malls located at busy streets in the business center around the school. Within a 5-minute cycling distance from the school, you can also visit the Kurashiki Bikan historical quarter (倉敷美観地区) which is a well known old cityscape remained in the country. Affordable accommodations near the school are also available. Various events including excursion trips and Japanese cultural activities are held throughout the year. We have staff members who speak Chinese, English and/or French. They will support and help students who face difficulties encountered in their daily life in Japan, in terms of illness, accidents, or any other problems. Each class will has its own form-teacher. Students can consult the form-teacher whenever they want to seek his/her advice about their current studies, future study plans or employment. We will offer the students all possible supports in order to help them fulfil their ambitions on more advanced education or employment in Japan.